Ivelisse De la Fe, Esq. Mark Thielen is a 40 year resident of Polk County. Mr. Thielen retired after 30 years of teaching in the public schools where he served as theory, electronic music instructor and orchestra director at the Harrison School for the Arts in Lakeland, Florida. Mr. Thielen’s orchestras have performed successfully at state, regional, and national level festivals and conferences. From 2006-2015, Mark was the orchestra director at All-Saints’ Academy in Winter Haven where he taught string students in grades 6-12. In May of 2015, Mr. Thielen retired from his position at All Saints. He maintains a private studio as well as works with Central Florida schools as a guest clinician/conductor. Maestro Thielen performs professionally with the Hollingsworth Trio and the Unstrung Quartet. 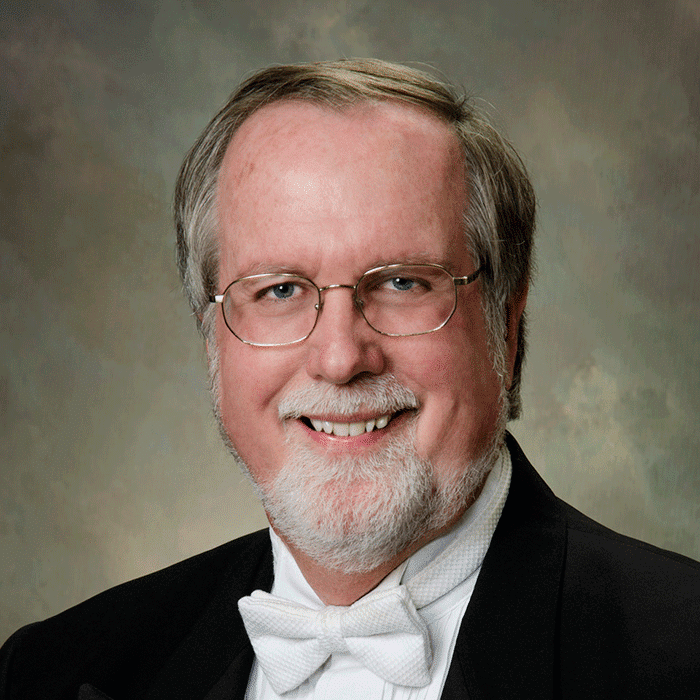 He is a past president of the Florida Orchestra Association. For 14 years, he was conductor of the Honors Orchestra program at the University of Central Florida. Maestro Thielen has been associated with the Imperial Symphony Orchestra for more than 40 seasons. He served as concertmaster and associate conductor for 24 of those years before becoming music director and conductor in 2000. 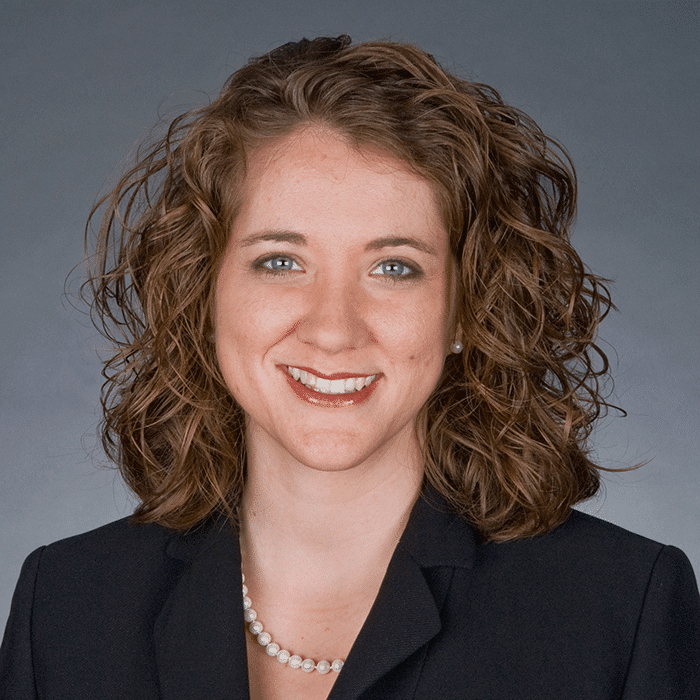 Amy Wiggins is a public relations and communications professional with more than 15 years of experience in membership and philanthropic organizations. Although Amy started down her professional path with a religion degree, her ability to listen and connect with people soon led her into the public relations and integrated marketing field, where she honed her skills at the Lakeland Area Chamber of Commerce as Vice President of Communications. During her tenure at the Lakeland Chamber, Amy’s work won several state-wide awards for public relations campaigns and publications. As the Executive Director of the Imperial Symphony Orchestra, Amy’s goal is to make the benefits of music and arts education accessible. Knowing that arts and cultural opportunities help to stimulate innovation and drive the economy, Amy is committed to fulfilling the ISO’s mission to educate, entertain and inspire. Christine Collister is the Orchestra and Office Manager of the Imperial Symphony Orchestra. 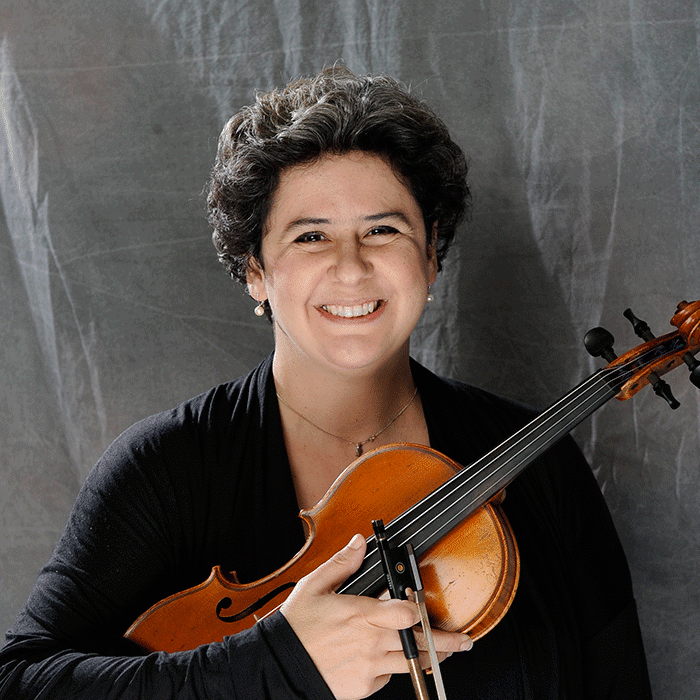 Originally from Massachusetts, Christine earned her BFA in violin at Ithaca College in New York. Christine honed both her musical and administrative skills in New York and Connecticut before moving to central Florida in 1999. In addition to classical music, Christine also enjoys performing jazz, folk, Celtic, bluegrass and country and performs regularly throughout central Florida as a freelance musician. Besides music, Christine enjoys crochet, reading, cooking and trying new and exotic cuisine. Christine met her husband, Davis Collister, in the ISO (he in the bass section, she in the violins) and they live in Kathleen, FL with their son, Daniel.